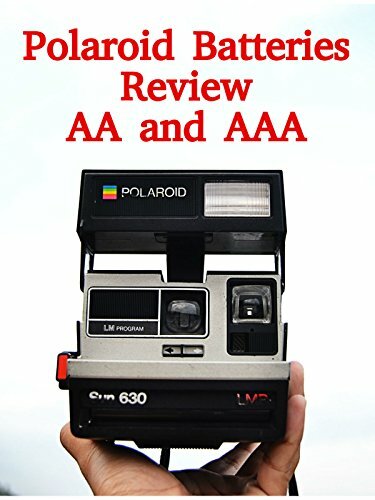 Watch the 9malls review of AA and AAA Polaroid Batteries. How did these batteries perform? Watch the video to find out.